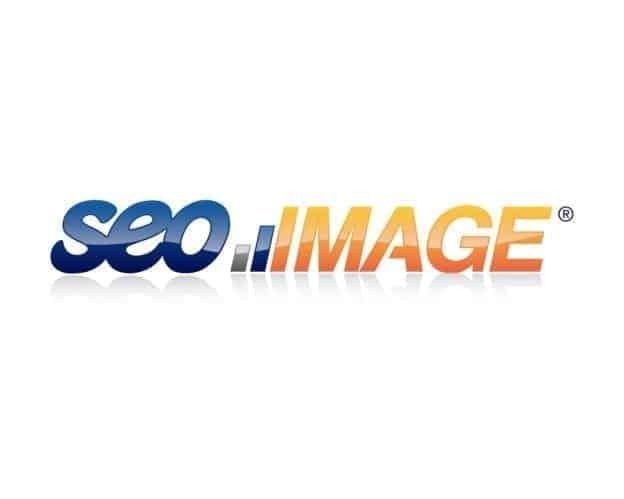 SEO Image has ended 2006 with a 300% increase in Gross Revenue as compared to 2005. We have doubled our clientele since 2005, and have seen some dramatic rankings for some clients. We opened a second office at 1375 Broadway, and are growing our staff (currently seeking resumes). We were ranked #1 by both Promotion World and Top SEOs. We joined several of the BEST SEO communities and associations. Our techniques for 2006 were extremely old-school, meaning we used the same methodologies that we used in the late 90’s, very high end. Including articles and social networking. We anticipate another year of growth, and possible expansion to Long Island. We expect blogging and social sites to be the sites Google chooses to continue to use in its algorithm. We believe article sites will diminish as that fad seems to be hit with the duplicate content filter, after all, those sites are built out of 90%+ duplicate content. We further believe that the social sites may also become another fad, only because once Google recommends a process for SEO, spammers get involved, then they will find a way to counter the spam. So flooding the SEOs to social sites, may in fact produce a possible future “social spam” penalty whether it is indeed spam or not. It is simply what we have seen every year, one method of SEO gets exploited, its told to be good, then t becomes over saturated. Social Sites do bring in tremendous traffic, and in theory, they do and can bring in more traffic then Search Engines. Our stats with limited social networking show almost the same in Natural Search and Social Networks. Some smart Social site that currently has as much or not more traffic then Google, will add their own Search Engines and posses a threat to the current system. It will be received well from the public. User popularity, the failed “Direct Hit” methodology, will be added to modern search engines, causing networks of friends and paid friends to be born. This I fear would be a poor factor and remove relevancy as i will be user based rather than real world based, so i favors blogs and blog interlinking (blog spam). A network of interlinking blogs by a group or group of bloggers or business owners that know each other and actively market and promote each other, via a blog domain using the “Blog Roll” terminology. The current Search Giants will wage better wars and buyout traffic sites and each other to increase the scope of their index. Wireless connections will increase and developers will work to develop multiple versions of sites for different applications. SEO’s will work to assure that duplicate content filters do not ban the WAP versions, as they most likely will be default. We expect Blog Rolls to account for 75% of website “link popularity” and spam, although the terminology “Blog Roll” will never be treated as spam no matter how spammy it really is. Since Search Engine algorithm creators are bloggers, so they have the mindset that only static sites interlinking are spammers. Remember, terminology is the difference between spam and linking to a friend or associate, even if you met with 50 people at a convention and did this solely for SEO purposes. CMS’s will reign and traditional web design will be reserved for small brochure type websites.Search Engines, despite the billions of dollars in income, will still fumble on small issues like they do today, leaving a large need for qualified SEOs. We predict that 2007 will hold many changes and the future of search will hold some interesting surprises. Next Post | Googie, Matt Cutts Bans Google!